Take a bill out of your wallet and really look at it. Read everything on it, look at the design, and hell, smell it. Focus 100% of your attention on it. This piece of paper controls your life. You’re obsessed with getting more of these pieces of paper and you rely completely on them to survive. Even if you pride yourself on downplaying the role of this paper in your life, you can’t argue that you need it nearly every single day, and everything around you was purchased in some way or another with it. Let’s face it. Your life is inextricably tied to this piece of paper, and what does it give you? Well, you know that giving the paper to another person will encourage them to give you something in return. That’s nice. But it’s impossible to know exactly how much you will get in return, and you know for certain that the piece of paper will be exchangeable for less a few years in the future, which encourages you to find ways to give the paper to another person sooner rather than later. The only reason you trade your time for this piece of paper in the first place is to store your efforts in a form that is exchangeable to another person. Otherwise you probably wouldn’t spend your time and effort producing that pointless widget for your annoying boss. It’s time for me to reveal a secret that you probably haven’t realized, but may help explain why you never have enough pieces of paper and you feel like you’re constantly struggling to get more. This piece of paper is STEALING your time and effort from you. How exactly is this paper stealing your time and effort? Well, this paper has some properties that make using it unfair to you. There are a small number of people who have the power to create a lot more pieces of paper without spending time or effort — in fact it’s the opposite. The cost to produce more pieces of paper is negative for them, while the cost for you to earn these pieces of paper is positive. The people who are creating more of these pieces of paper are using your time and effort to give themselves and their friends an advantage. 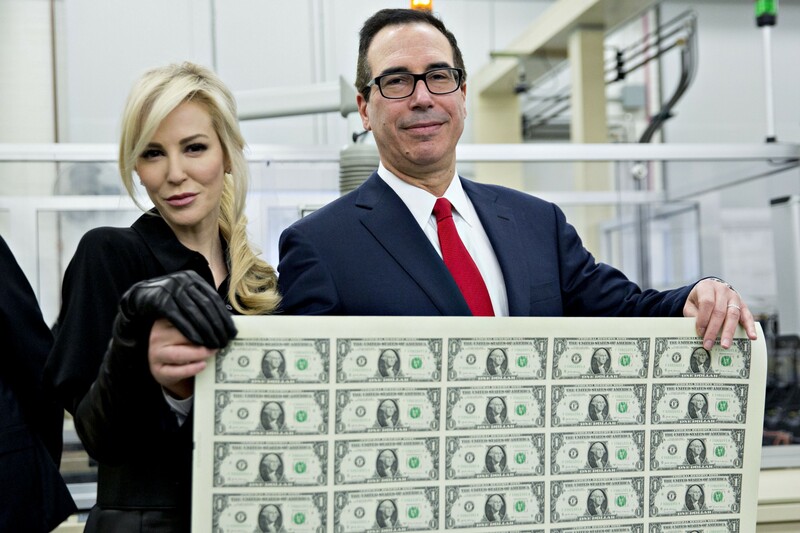 If you continue to choose to store your time and effort as this piece of paper, you are now choosing to give these people an additional portion of your time and effort to fund their lives. You are letting them use your time and effort to help drug dealers, fund invasions, bail out their friends, and spend recklessly without short-term consequences. Make no mistake, they are profiting directly off of you relying on this piece of paper to store time and effort, and they have an unfair advantage compared to you. Luckily, the money printers only have the ability to profit off of your time and efforts with your continual participation in their game, and you don’t need to participate anymore. There’s a new form of money that treats every single participant around the world equally- individuals, businesses, and even governments. It is impossible to print more units of this new form of money, which means that nobody has an advantage over your time and effort. You can store your time and effort for the long-term, and there’s a good chance that your efforts will increase in value if you choose to delay consumption. This will never happen with your piece of paper because it is profitable for a small group of people to take your time and effort. With this new form of money, all of your time and effort is transferred to you, and you can ultimately decide when and how you spend that value. In fact, you can even choose to participate in the future direction of how your stored time and effort evolves just by running some software. Be warned however, that the new money comes with new risks. It relies on a small but growing number of other individuals like yourself for value instead of leaders. This means that in the short-term, the time and effort you store in this new money can increase or decrease in value substantially, but in the long-term it will likely increase because the number of total units cannot be increased without your permission, and the number of people using this currency is growing internationally. Bitcoin maximally empowers you. Your piece of paper steals from you, and you don’t owe your piece of paper a goddamn thing! You already invested your time and efforts to acquire it in the first place. Don’t be a Stockholm Syndrome victim to someone else’s pieces of paper, and get on board with the new system that actually rewards you for storing your time and energy in it.